through Digital Marketing strategies . what your competitors sow ! Custom Website for your business. that give your business a definitive edge. DiziSolutions is the Best SEO Company in India with offices in Faridabad and Canada. We have experts team to provide best solutions for search engine optimization (SEO), social media marketing, web designing, custom web development and mobile application development. Being fastest growing digital marketing services company, we provide Rated #1 services for SEO, SEM, SMO, SMM, PPC and ORM. Get Website Design Services for Corporate, Static, Dynamic & Ecommerce websites. we offer fresh and clear design layout with fully responsive feature and better creativities. Get development solutions for CMS framework such as wordpress, joomla & drupal and for e-commerce framework such as opencart, woocommerce & magento. We do mobile application development according to your business needs across various platforms like Android, IOS and Hybrid. 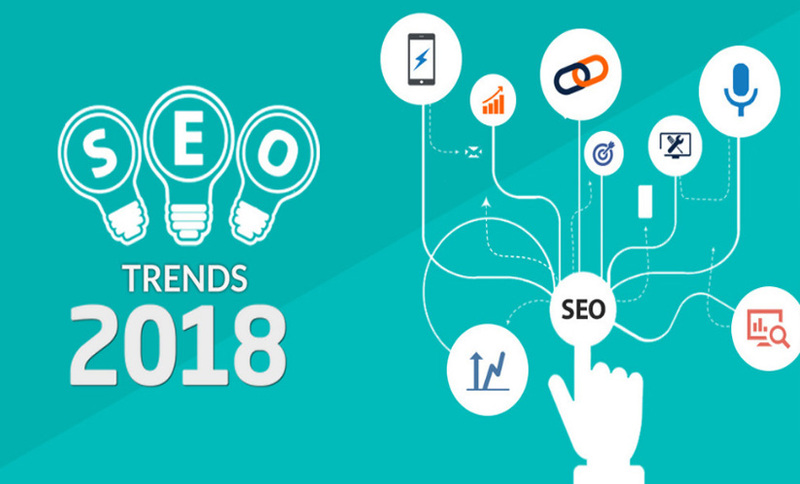 SEO stands for “search engine optimization.” SEO is any action taken that is meant to better optimize or improve your website’s performance in SERP’S. We build enthralling Mobile App for multiple platforms like Android, IOS and Windows to cater to the different business needs. 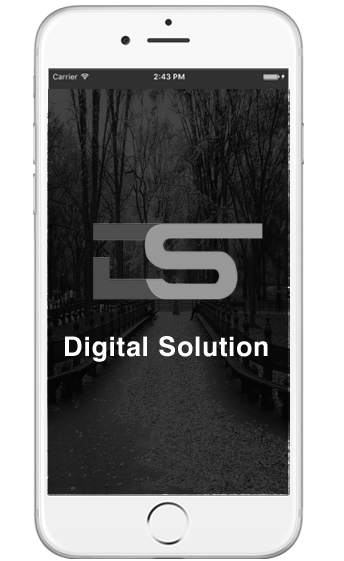 We enable cross-device compatibility for scalable Mobile app development. We keep our user’s engaged by a high-tech, innovative and user friendly Mobile app design. We offer Native, Hybrid and cross platform Mobile App development. We optimize the Mobile App build, share it across the social Media and make Mobile App more successful. 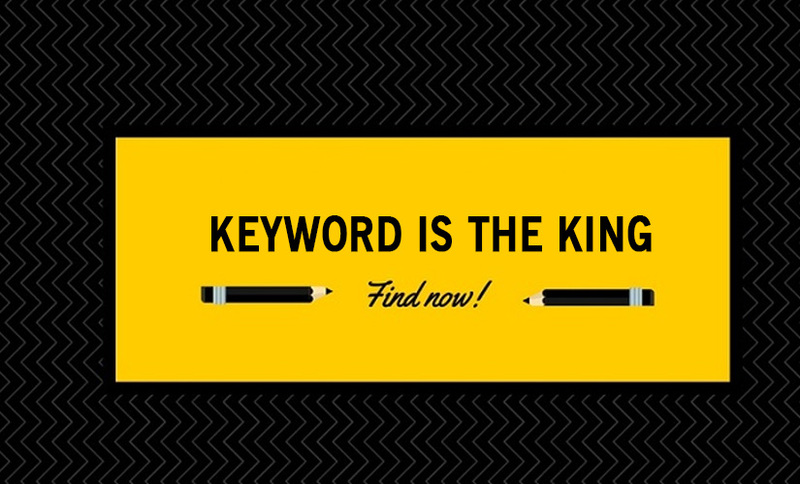 Keyword is the King – Are Your Placing it Right? Copyright © 2016 Dizi Solutions. All Rights Reserved.